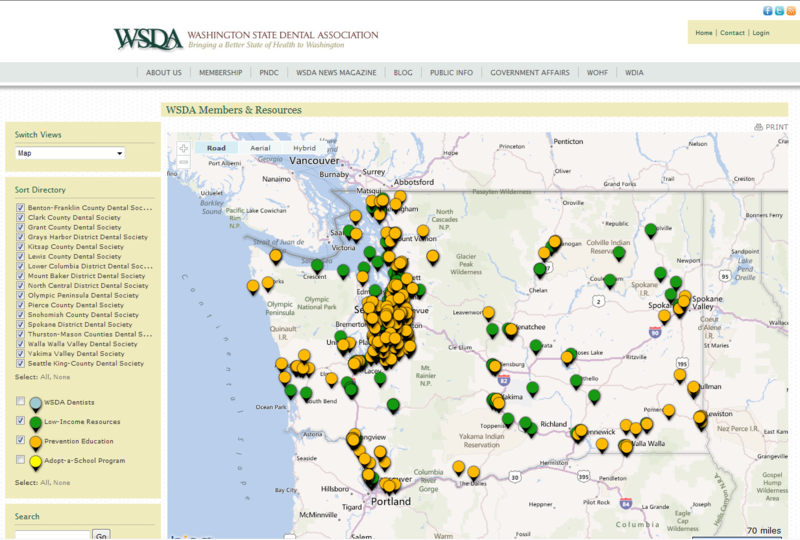 Leverage Trumba’s innovative technology to track and publish directories of venues, performers, instructors, and more. 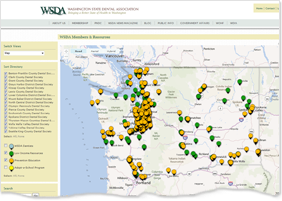 Custom Objects save time, reduce data entry and maintenance, and make it easy for your site visitors to find the information they need. Provide your audience with pop-up and detailed supporting information, all linked with your online calendar. Example: ArtweekLA provides an art calendar and venue directory for the LA area. 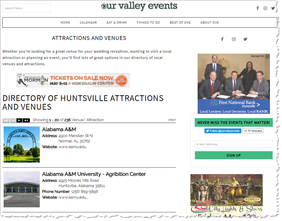 Custom Objects offer the flexibility to publish any content, anywhere on your website. 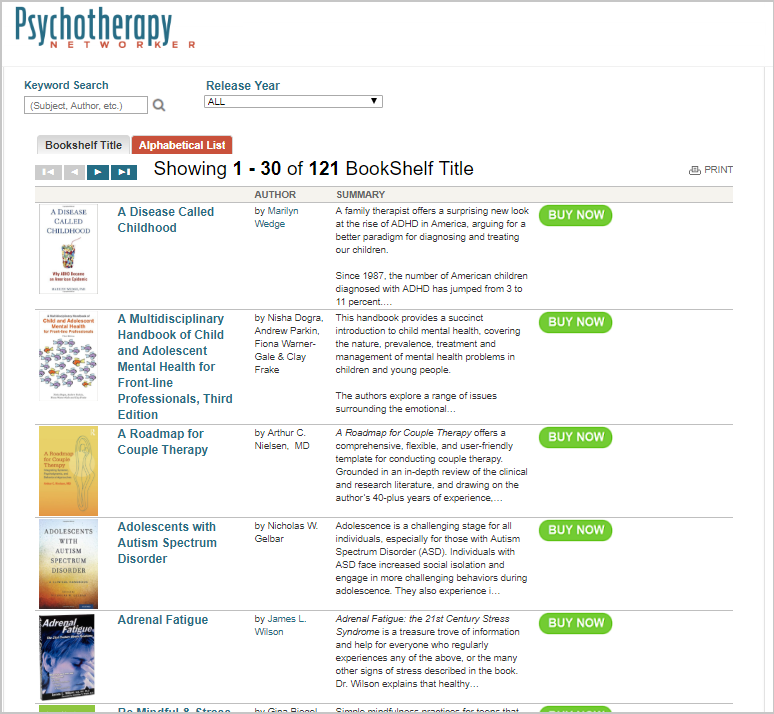 Searchable directories can be displayed on their own pages and presented in custom views. 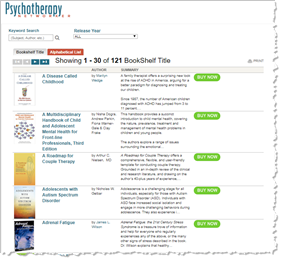 Example: Psychotherapy Networker publishes showcases for books and training models. 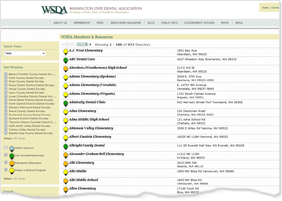 Example: The Washington State Dental Association publishes a special needs directory map. Example: City of Winnipeg publishes a public engagement calendar. 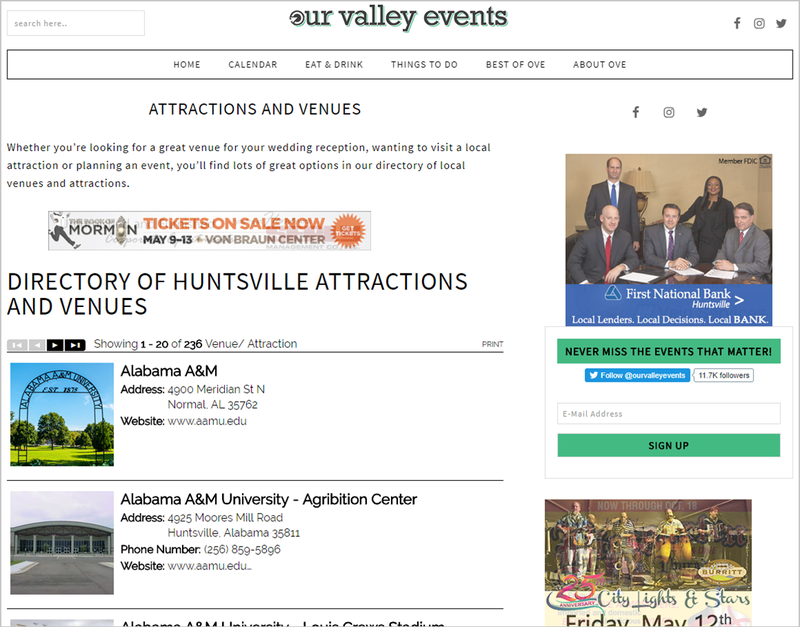 Example: Our Valley Events publishes a comprehensive list of attractions & venues. 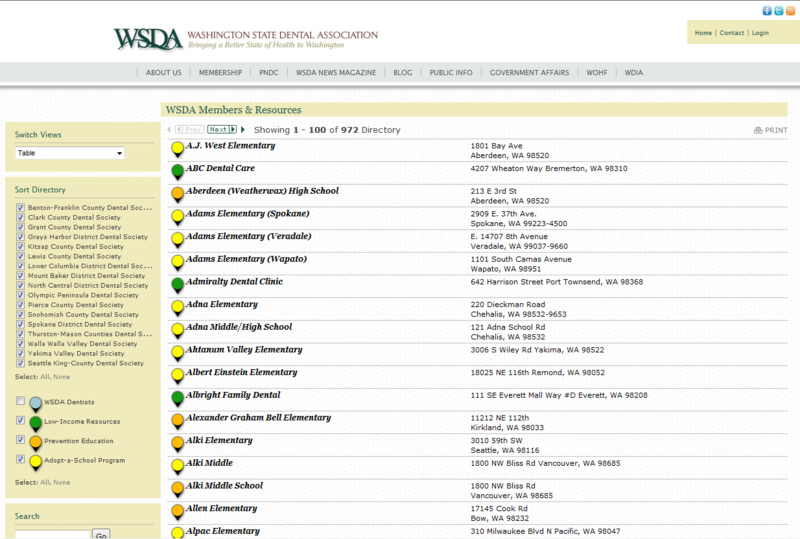 Example: Trumba publishes our customer list using Custom Objects. We work with you to define your organization’s objects and guide you through the implementation process. Contact sales at 1-800-925-0388 for more information about how Custom Objects can benefit your organization.